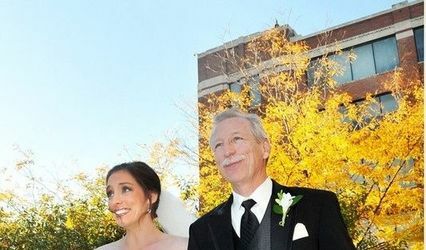 Vinotecca and the Elm Room is an elegant and intimate wedding venue in Birmingham, Michigan. 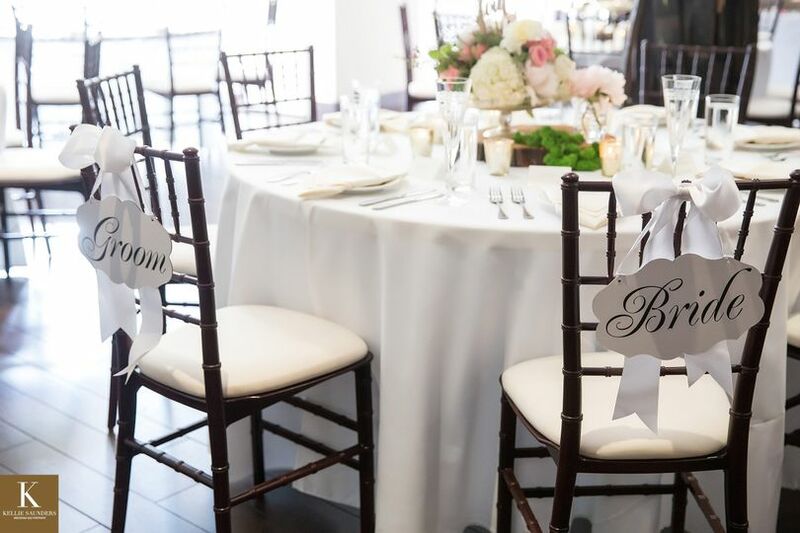 The restaurant and event venue is located in the beautiful downtown area, and provides you and your weddings guests a stunning space to laugh, dance, and celebrate your magical evening. 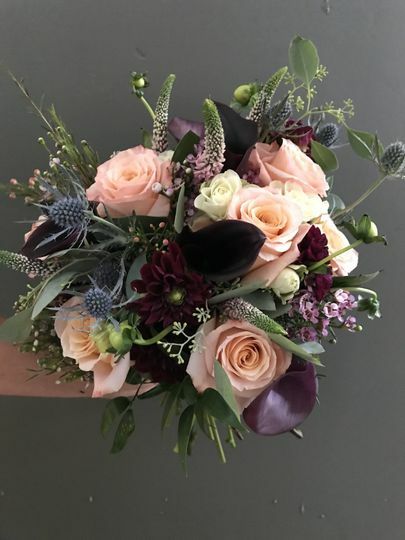 Whether you have a guest list of 10 or 100, Vinotecca and the Elm Room is an ideal location for couples who want a mix of modern design with sophistication in their wedding venue. 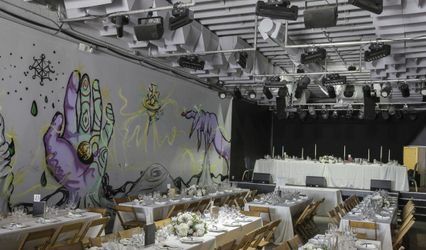 Vinotecca and the Elm Room offers three event spaces, The Enzo, Bella, and Barrel Rooms, each with a capacity of up to 150 seated guests. 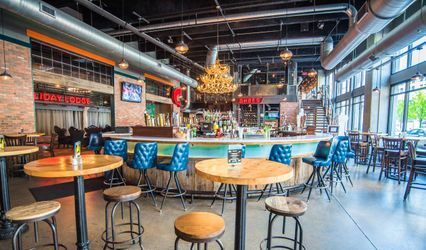 Though each space has slightly different design, they are all marked with striking modern decor and dark hardwood flooring, perfect for your dance floor. The curtained windows look out to the beautifully manicured grounds and the downtown Birmingham streets. 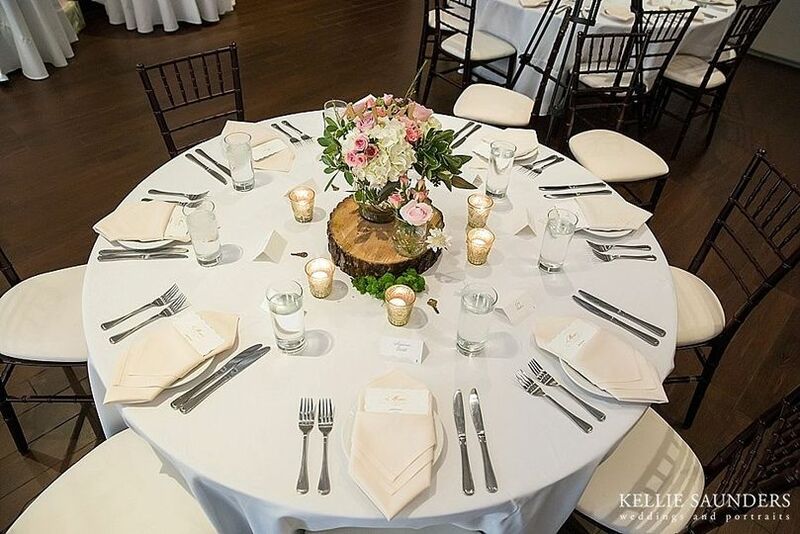 You may customize the decor and table settings for your reception, or transform Vinotecca and the Elm Room from your ceremony space to a reception hall to make planning and travel much easier. 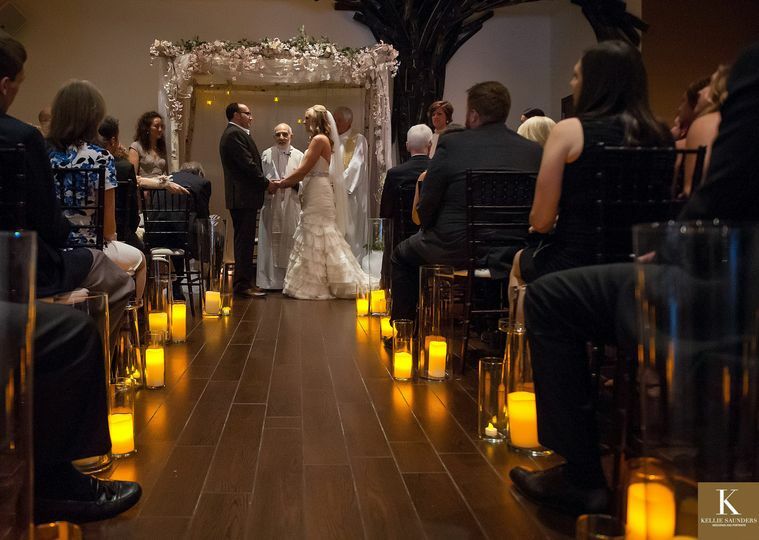 Vinotecca and the Elm Room offers customized wedding packages and bar/catering options to suit any couple and wedding arrangement. A dedicated wedding planner will help you coordinate with outside vendors and ensure the flow of events on your wedding day run smoothly. 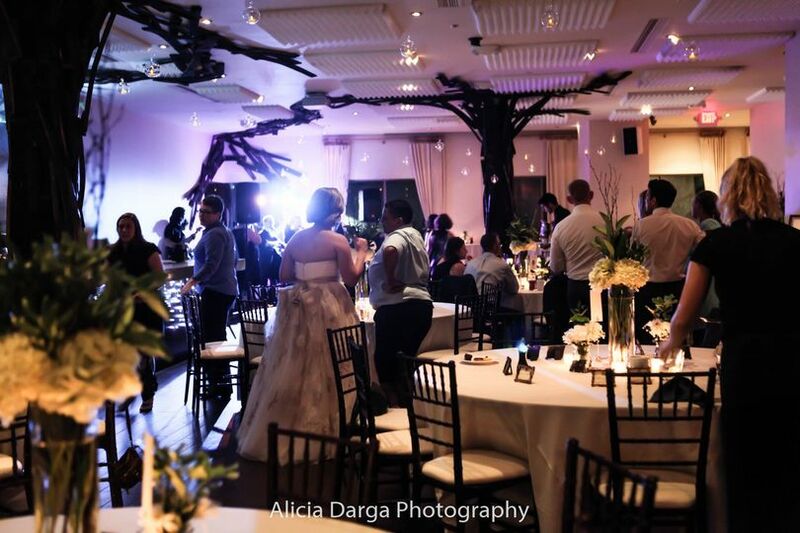 Vinotecca and the Elm Room provides a preferred vendor list, however couples are allowed to bring in outside approved vendors, decor, and equipment as necessary. 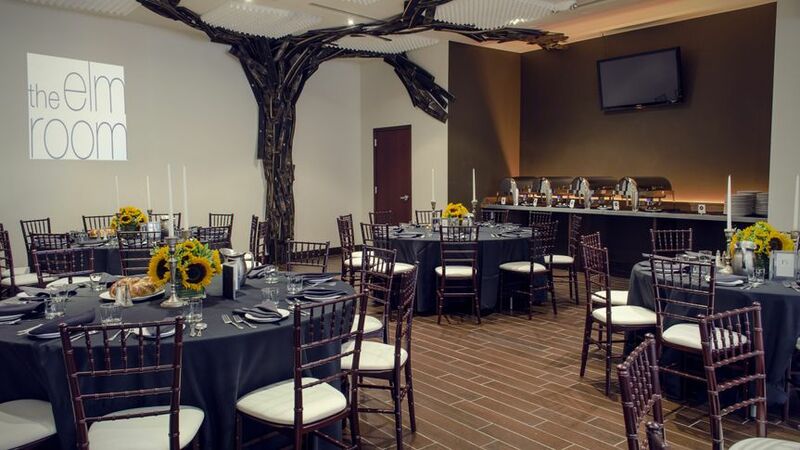 Vinotecca and the Elm Room also offers their own rentals and services, including on-site catering, bar services, table linen and chiavari chair rentals (included in your package, A/V equipment packages, coat check, and valet service upon request. 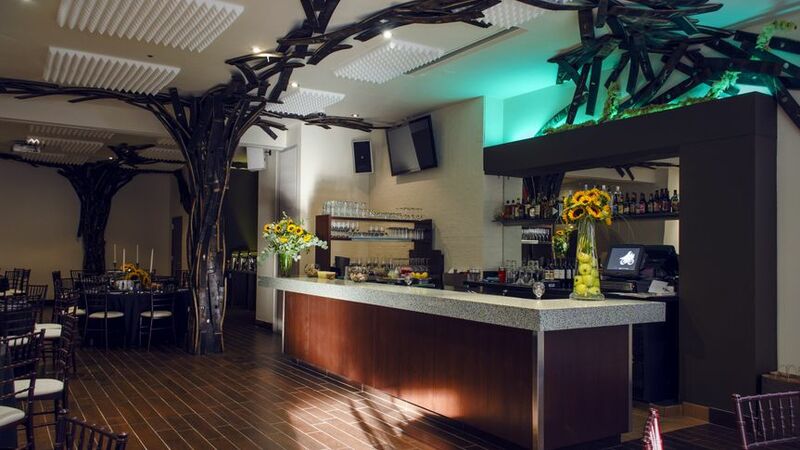 Vinotecca and the Elm Room is one of Birmingham’s most popular fine dining restaurants. 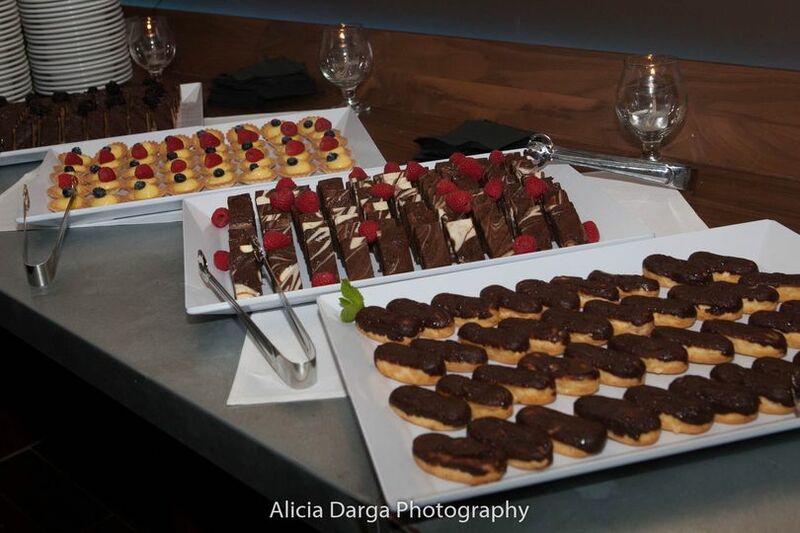 The Executive Chef creates custom wedding menus, including appetizer assortments, a la carte and buffet menus, and full course plated meals that can fit every style and budget. Each menu includes a variety of freshly and delicately prepared meats, fish, and vegetable options, which can be customized upon request. They serve both American-style and international foods. Some of the restaurant’s most popular menu items include the Peking Duck Dumplings and Kona Coffee Rubbed Filet. 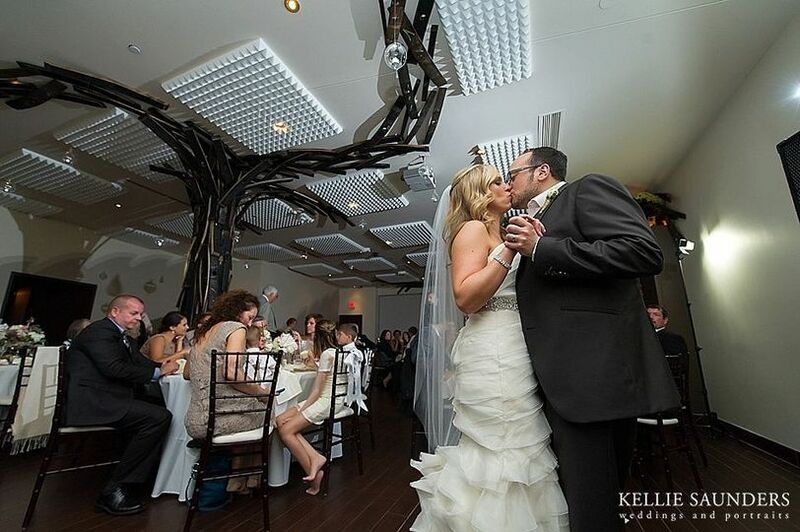 Vinotecca and the Elm Room also offers open bar, cash bar, and wine tasting packages that best suit your special day. Vinotecca and the Elm Room is located in downtown Birmingham, Michigan, across the street from the Birmingham 8 Movie Theatre. There is public parking close to the venue, at the corner of Pierce and E. Merrill Street. 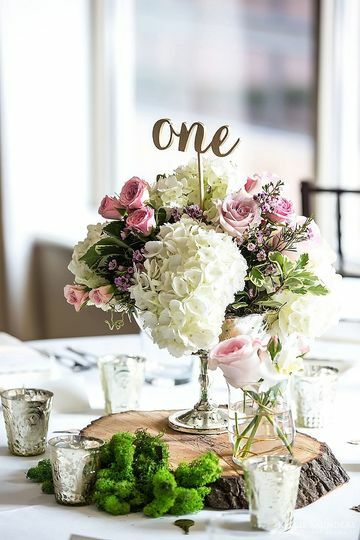 We have provided florals for beautiful events at this location, and were always pleased at the courtesy of the staff and the ambiance the location provides. We look forward to doing future events here!